 Our Windy City Seminoles happy hour cruise aboard the Tall Ship Windy at Navy Pier on Tuesday, August 28. I’ve secured a nice discount for our group, and we’ll be sailing from 7-8:30 p.m. with beer and wine included for just $40. If you haven’t been before, there’s nothing like it in Chicago. Friends, spouses, co-workers and distant cousins are all invited.